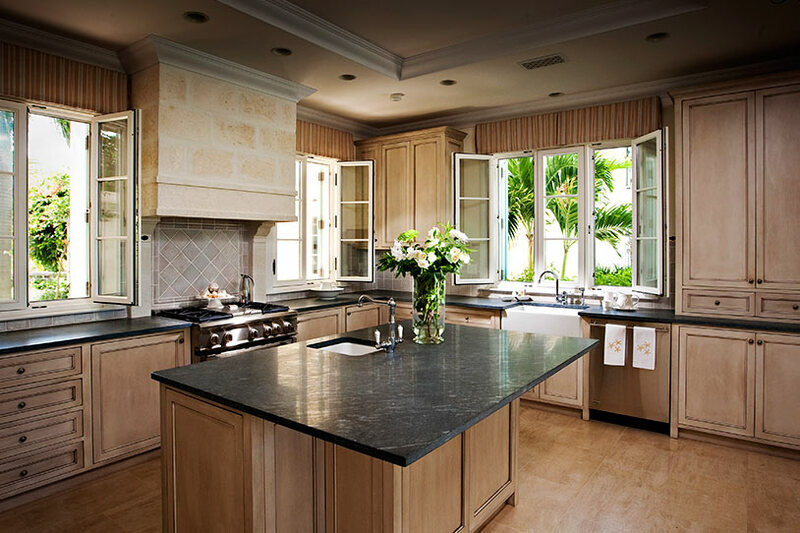 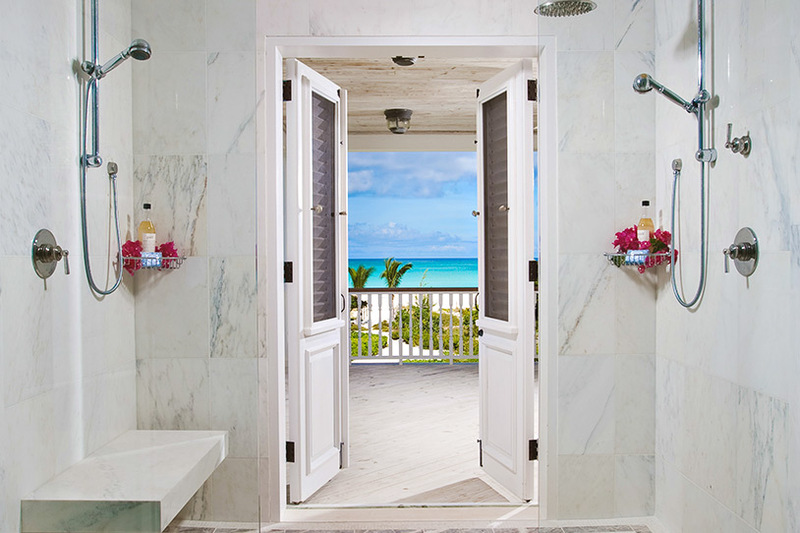 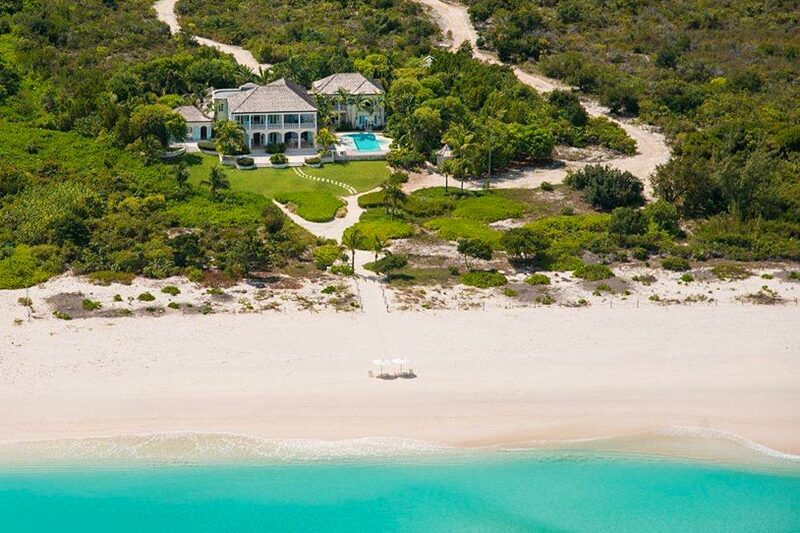 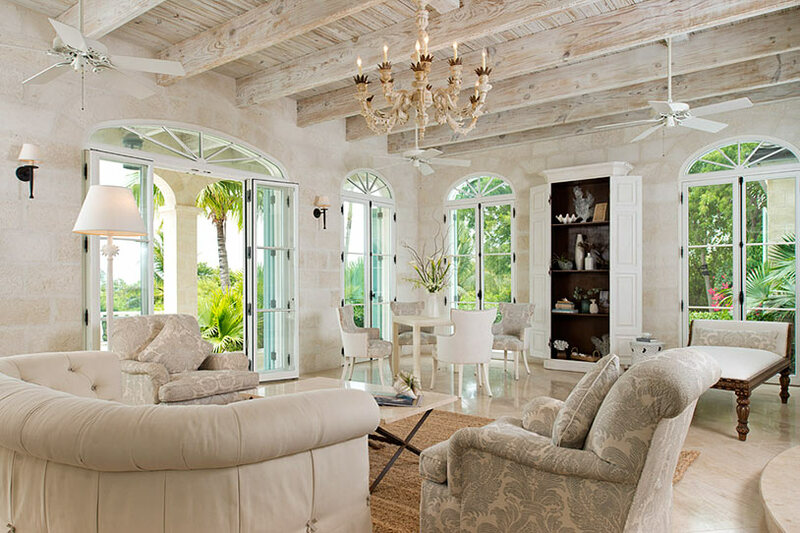 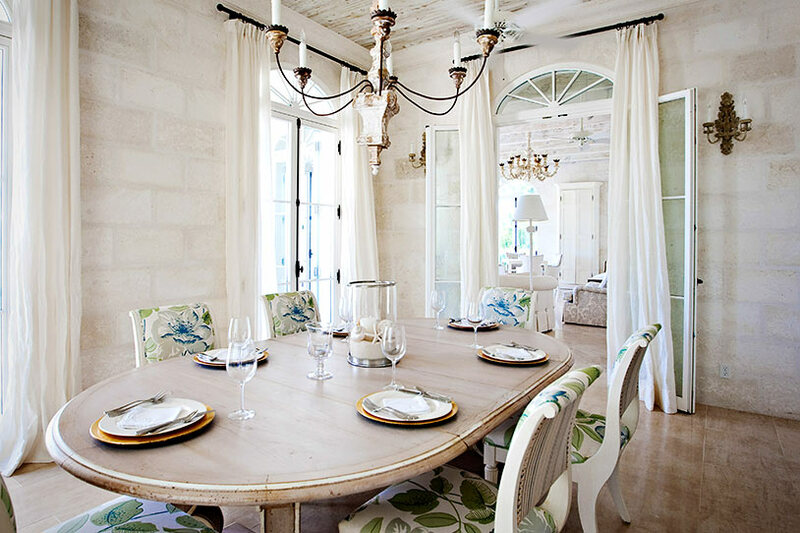 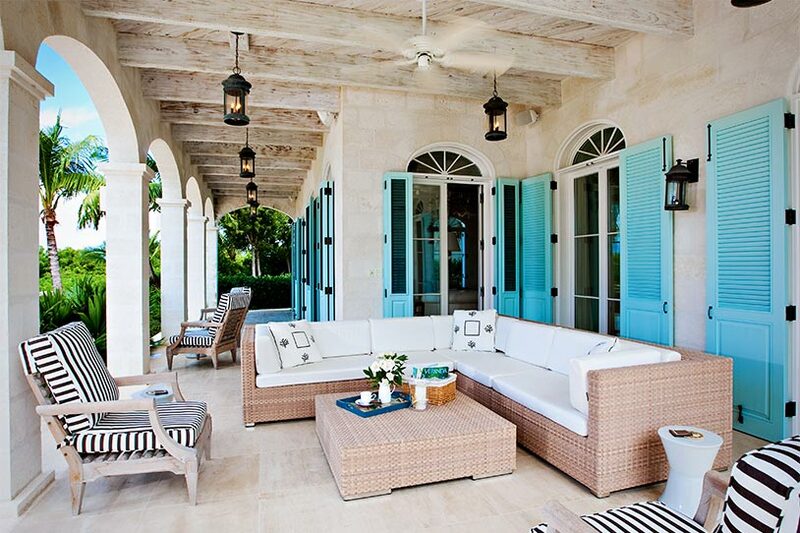 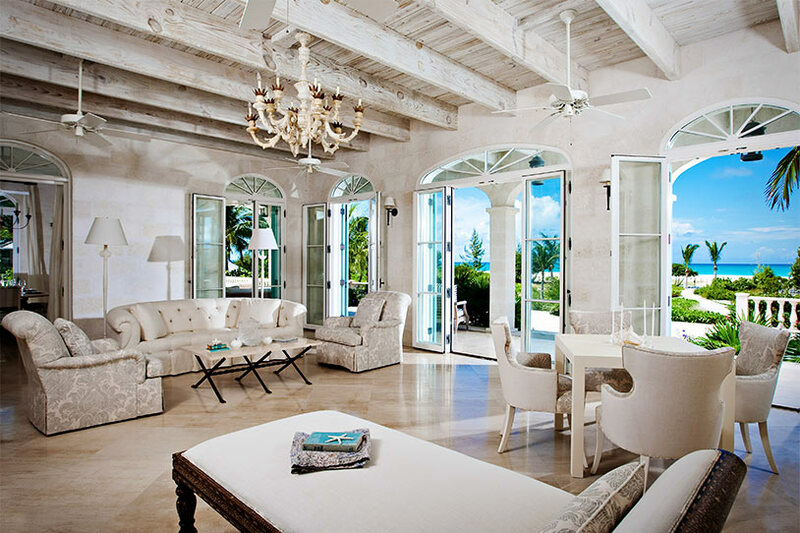 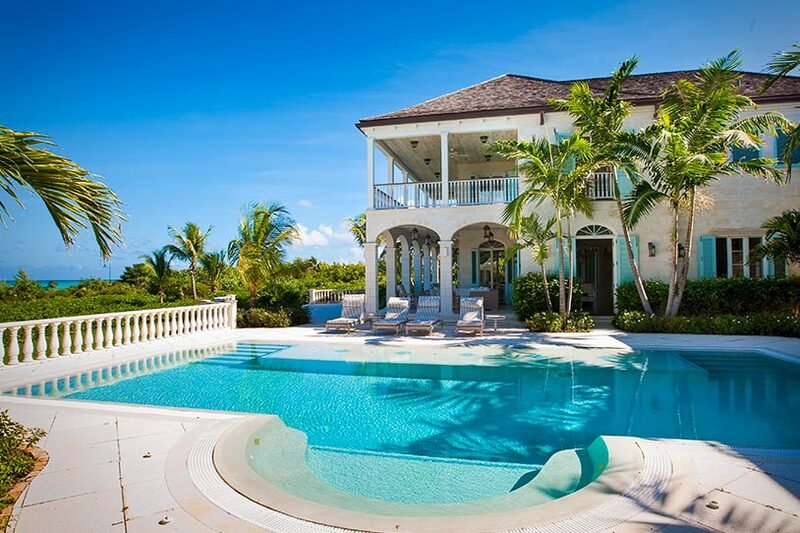 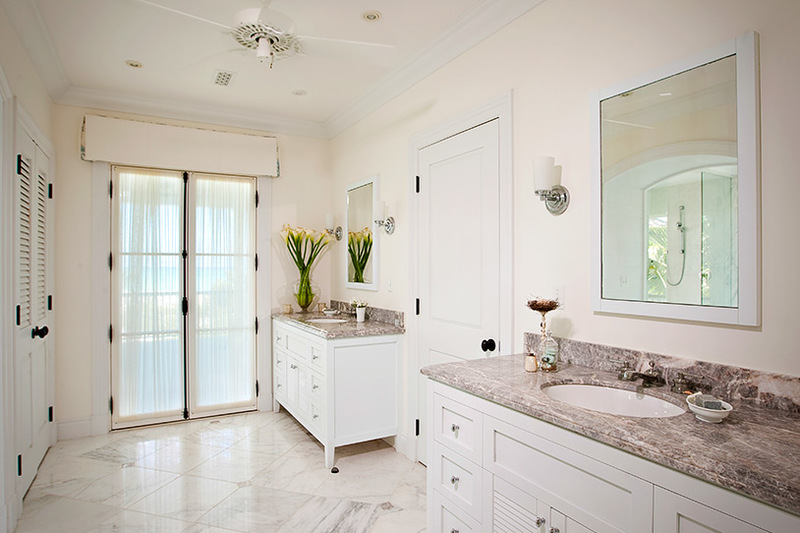 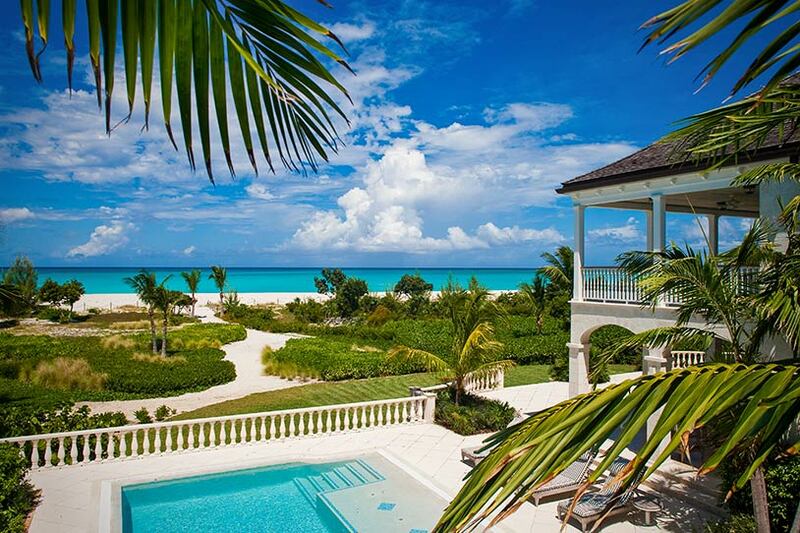 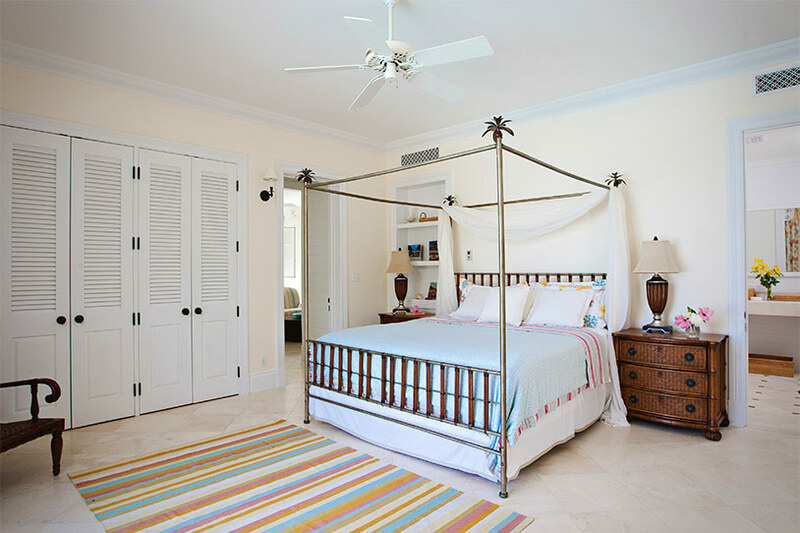 Located on the beautiful secluded beach in Leeward, Amazing Grace Villa is one of the most extraordinary and villas on the island of Providenciales in the Turks and Caicos. 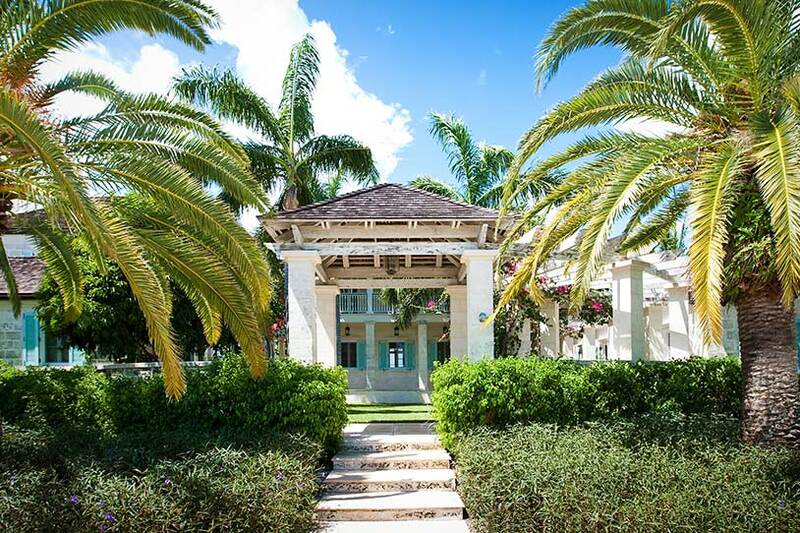 As your 9,000 square foot private escape, Amazing Grace is set on 600 feet of white sand beachfront and offers the best of everything for your indulgence. 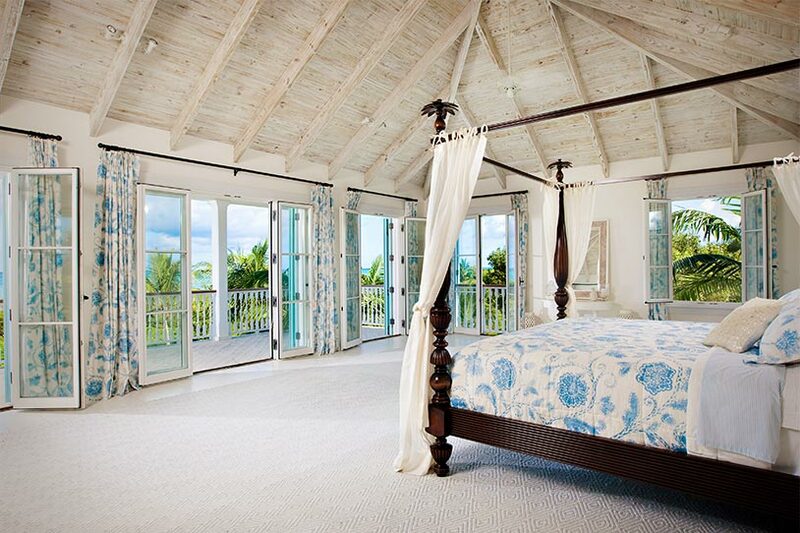 Imagine azure ocean views and tropical breezes from nearly every room. 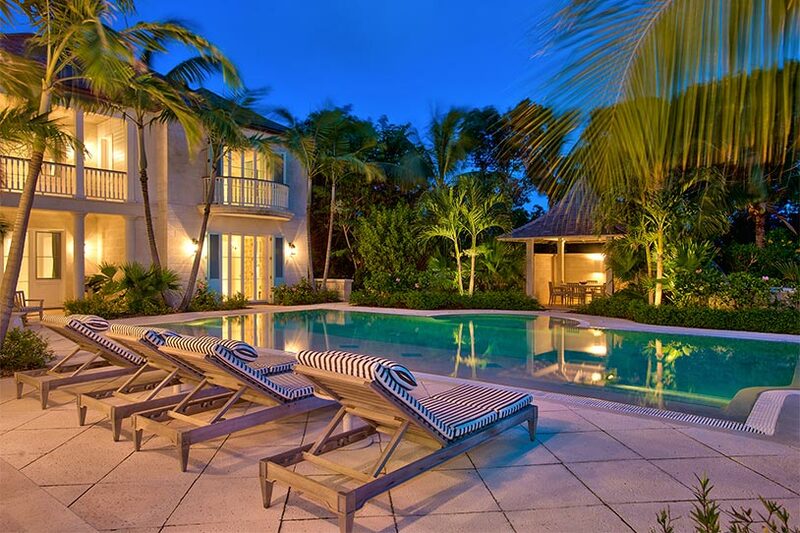 At night, custom-designed lighting casts a magical glow on the property's magnificent landscaping - enabling you to enjoy the outdoors 24/7. 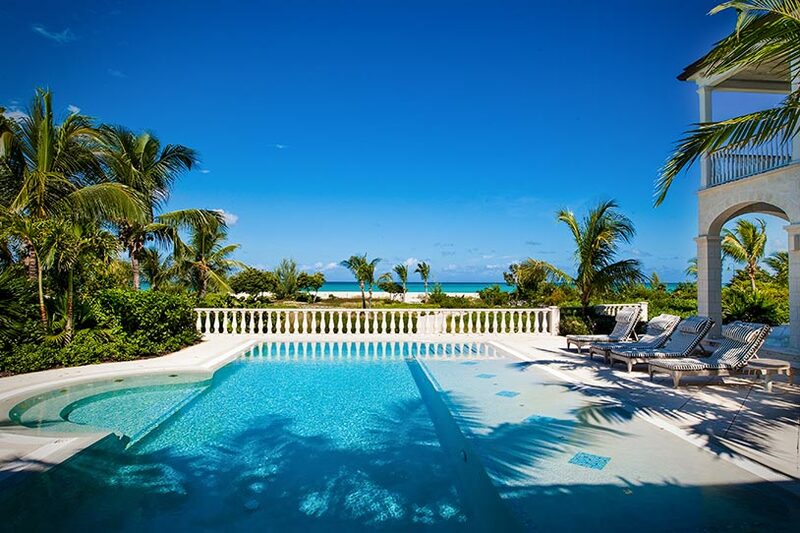 For afternoon swims, your choices include the pristine and private beach only steps away or the stunning 50 foot Amazing Grace pool. 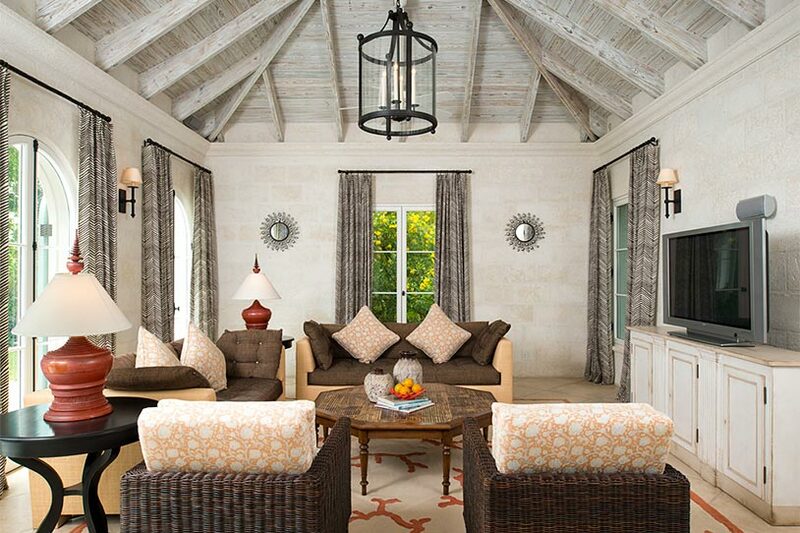 You can also relax on the gracefully decorated terrace at the end of your day and capture the most magnificent sunsets. 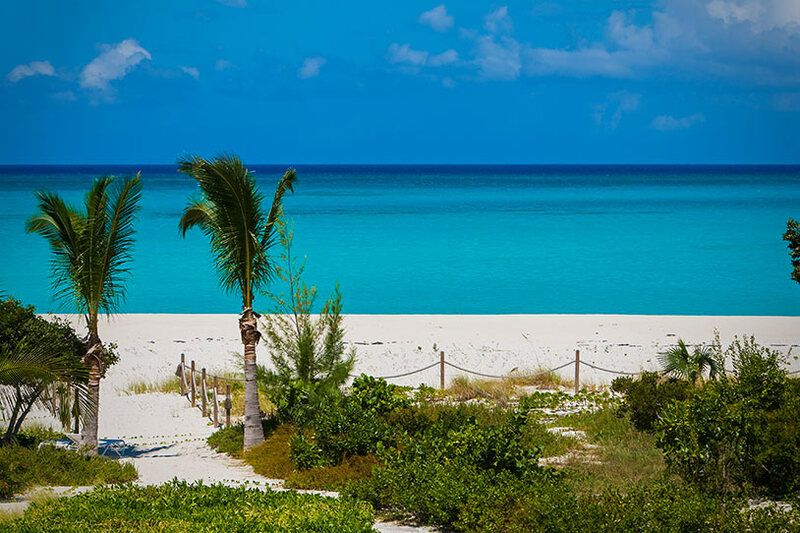 Each day, wake up and enjoy breakfast expertly prepared by our staff, by the sparkling turquoise ocean and start your day off right. 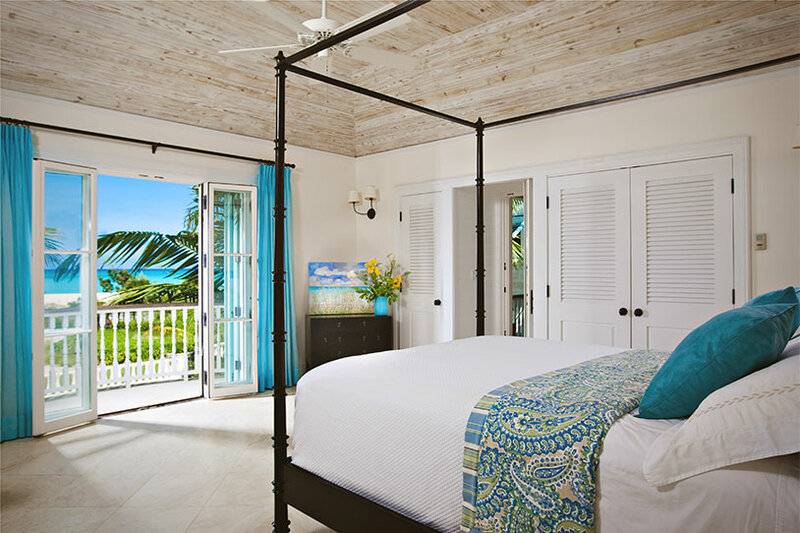 Whether for a romantic honeymoon or a special family vacation, Amazing Grace offers you and your family a private paradise like no other.